In 1946, Arne Jacobsen and Erik Möller built the new, truly representative council building in the Danish city of Aarhus, and also took on the task of tackling its interior design. 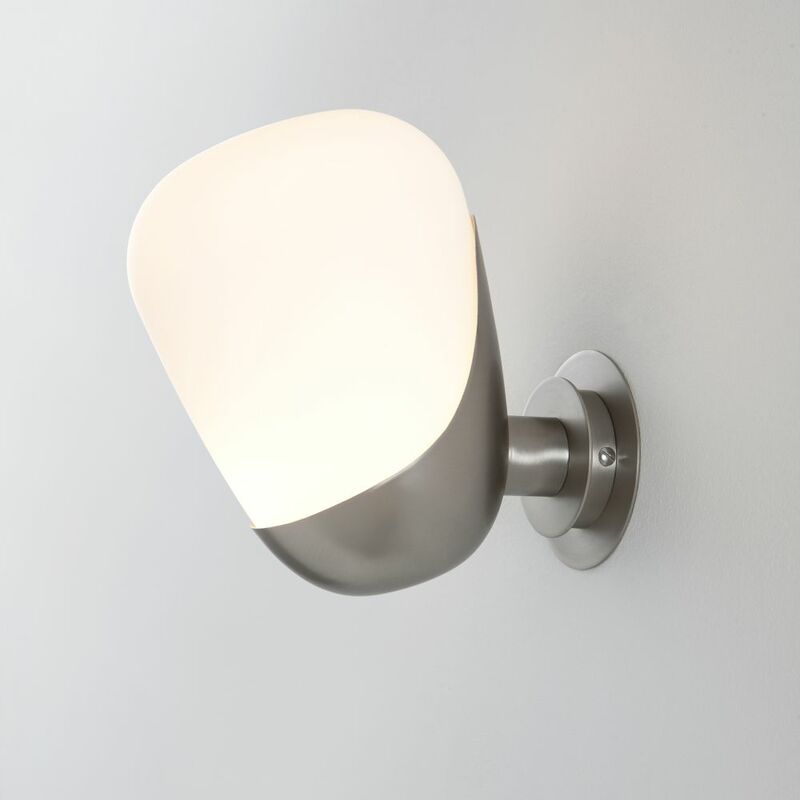 This is how this widely-used wall lamp came to see the light of day, combining the sturdiness of a brass skirt and the delicateness of an opal-shaped blouse, in the form of a loosely organic oval. Firm, formal tenderness in the civil service.